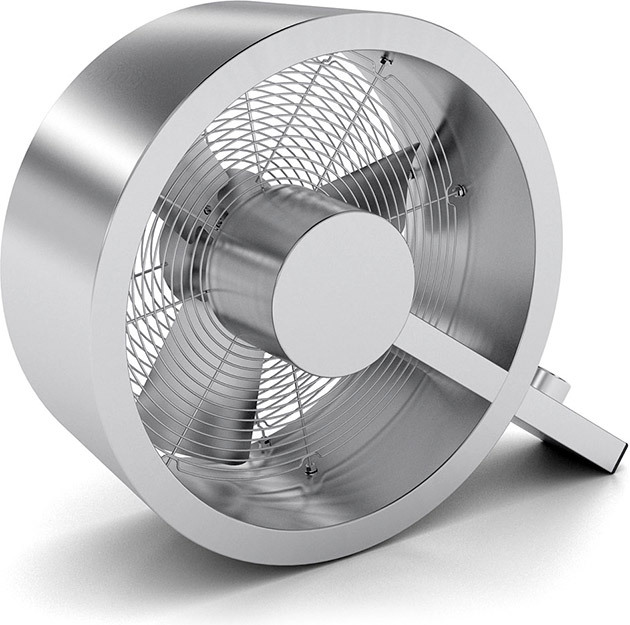 Simple yet stylish, the Stadler Form Q Fan ($187) is made of stainless steel and aluminum to achieve a sleek design that fit in any decor. The Form Q's quiet, powerful three speed motor never exceed 54 dBA and easily circulates air in a large area. Its unmistakable shape gets bonus style point if your name is spelled with a Q.